You have to admire the marketing prowess of Kentucky Fried Chicken in Japan. 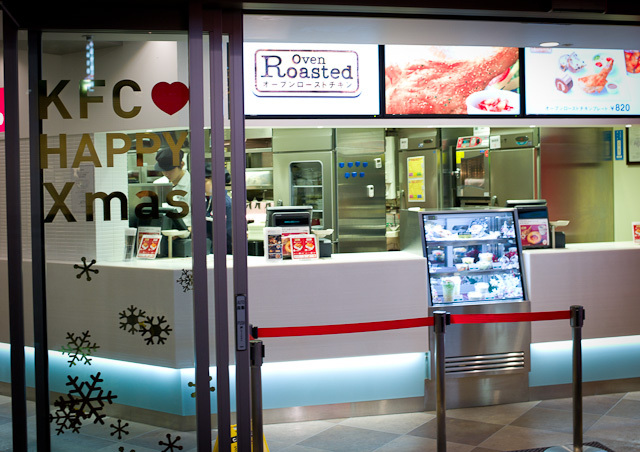 KFC-J have so firmly ingrained the association between Christmas and Kentucky Fried Chicken that people in Japan place their 'Kentucky for Christmas' orders week and months in advance. It is not uncommon to see lines for a few blocks on Christmas Eve as people wait to pick up their Christmas Eve Dinner. 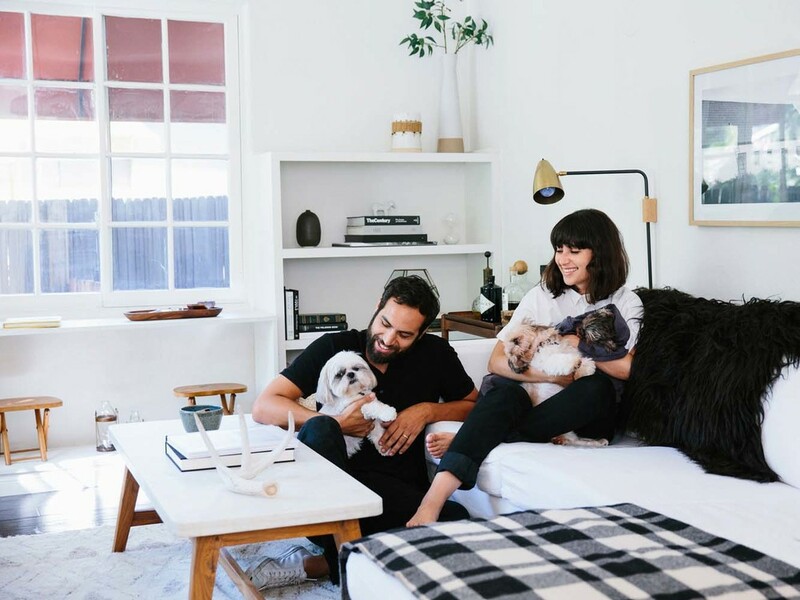 Accordingly the Q&A section of their website, this all started back in the 70's in Aoyama when a expat customer who was unable to find turkey figured chicken would do the trick for his family's holiday meal. The store manager passed this information up in the company and in 1974 KFC launched the 'Kurisumasu ni wa Kentakkii' campaign, Kentucky for Christmas. Christmas in Japan is a purely commercial event and most of the 'traditions' have been instilled through television, radio and advertising. KFC have effectively marketed this meal into a holiday 'tradition'. 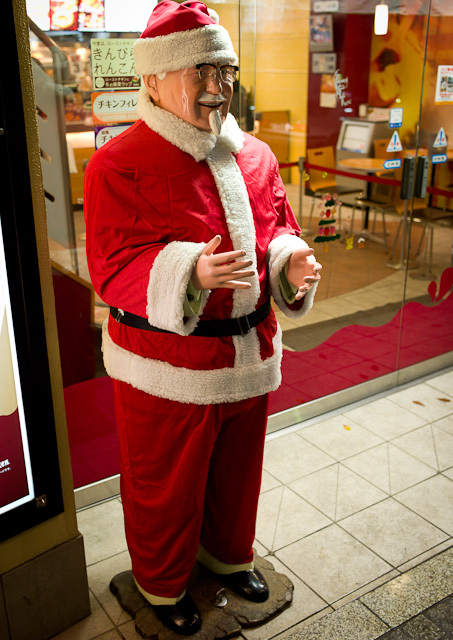 Stop by and visit Colonel Santa and enjoy some chicken this Christmas!